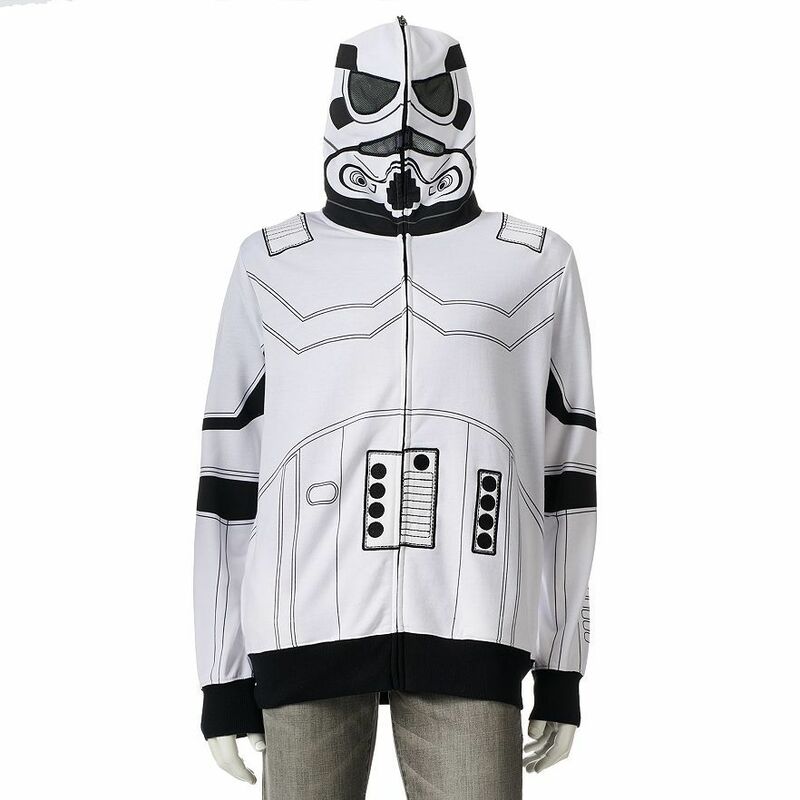 Adult Super Hero Hoodies Just $15.99! Down From $50! 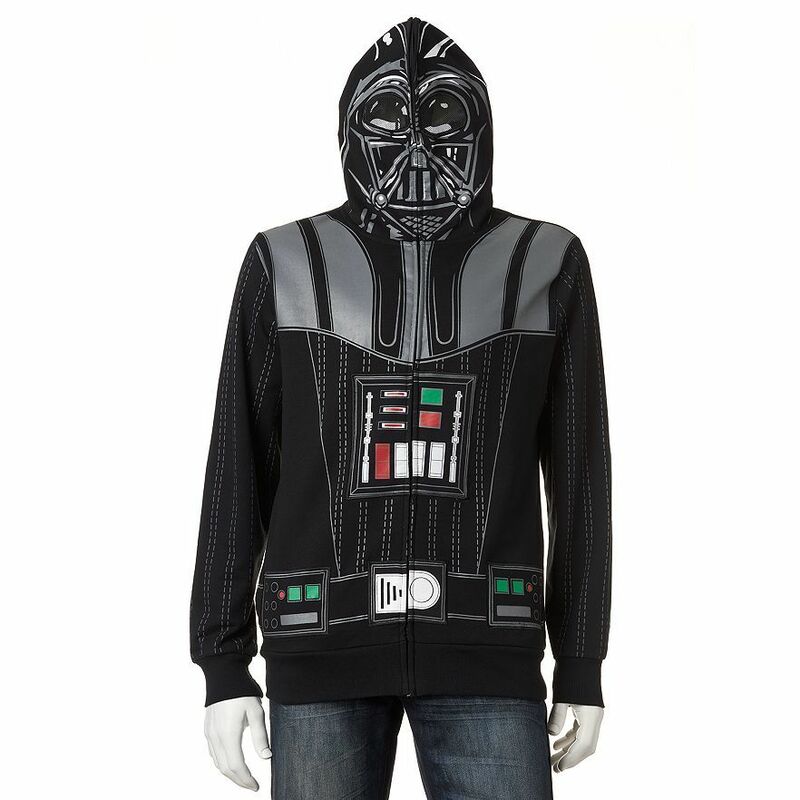 You are here: Home / Great Deals / Adult Super Hero Hoodies Just $15.99! Down From $50! 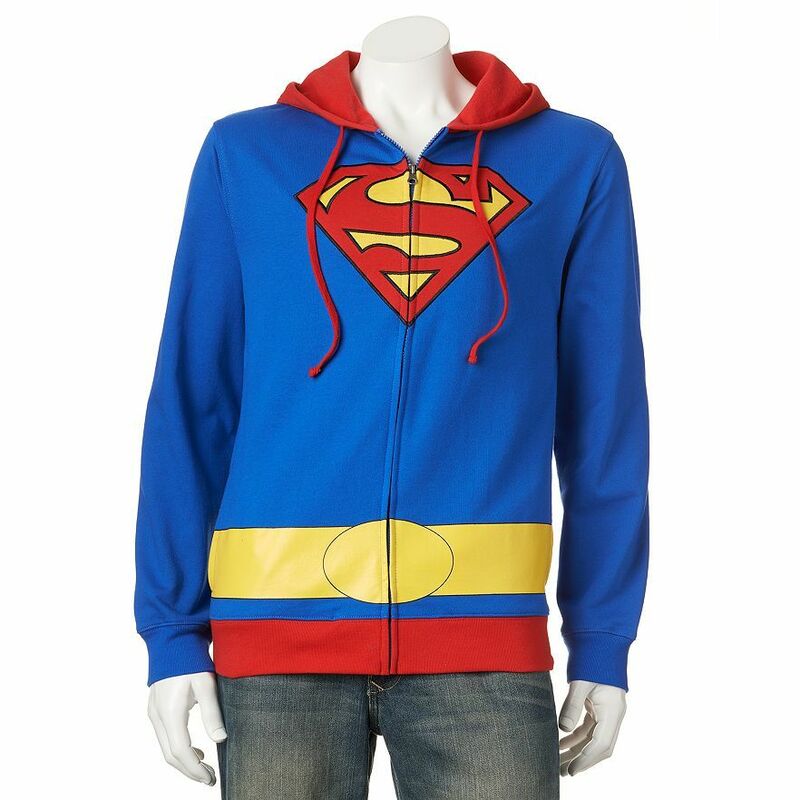 Super Hero Adult Hoodies Just $15.99! 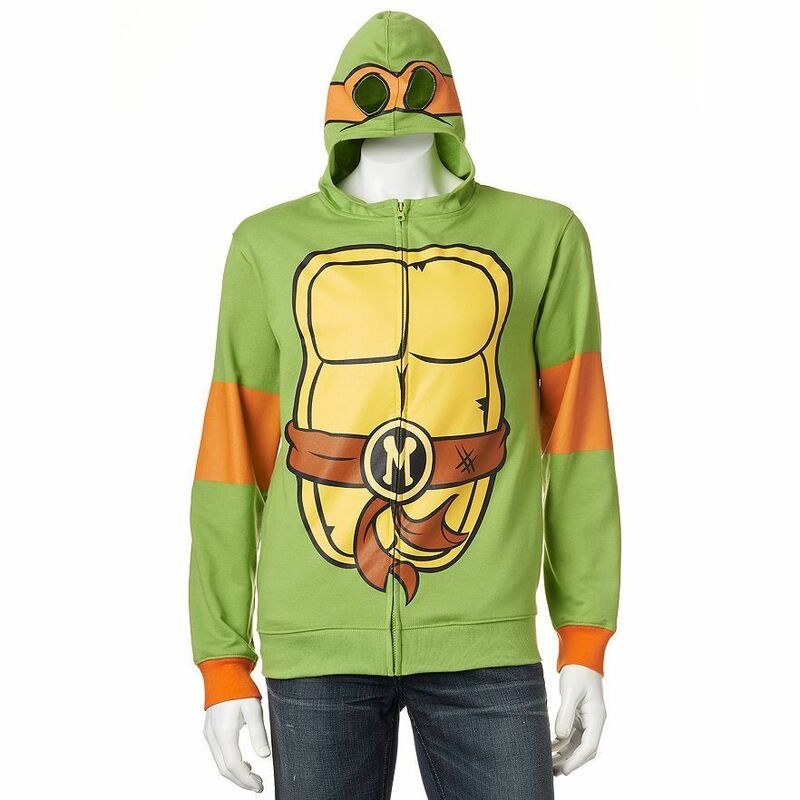 Here are some great gift ideas for the Super Hero fans in your life! 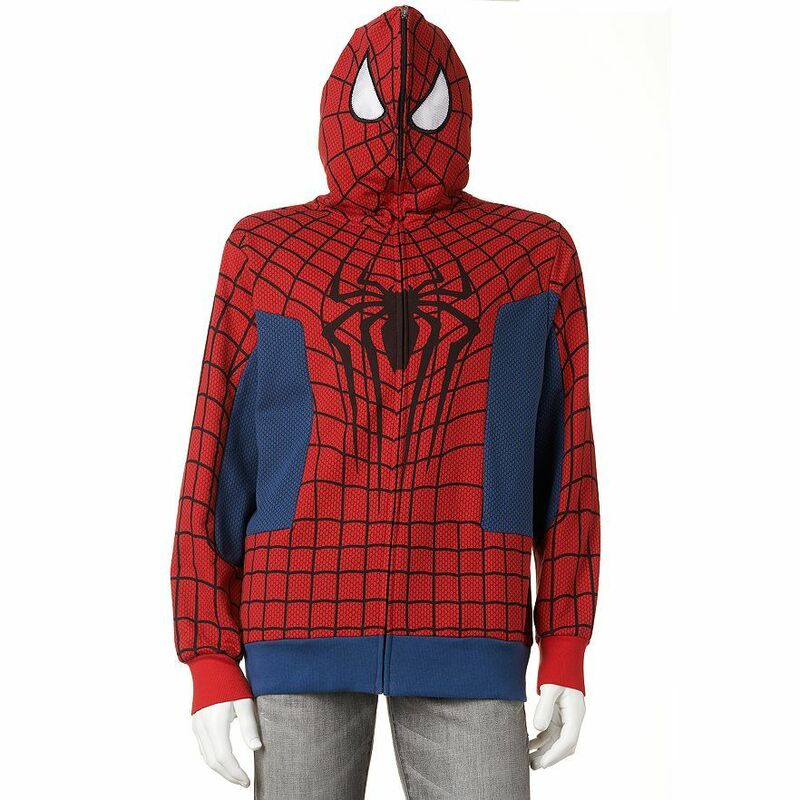 You can get these fun Super Hero Hoodies for just $15.99 right now at Kohl’s, Plus FREE shipping on orders over $25! Down from $50!! Just use code: CYBER20 at checkout to get 20% off!